Cape Town Insider is all about quality, value for money and finding the best that Cape Town has to offer, whether it be Cape Town restaurants, factory shops, or fashion and beauty. We are honest about our experiences, we want people to know what they can expect when visiting a new restaurant or trying a new product because we respect that people work hard for their money! We really enjoy trying out new places, going to events and trying new products – but before we can write about something and recommend it to others we want to have experienced it for ourselves. If we have a bad experience with your product we will refrain from writing a review – our readers deserve honesty. We take most of our own images for the blog, if you would like to use them please let us know and we can work something out. Have a look at our site and if your product matches what we like to write about, please contact us. 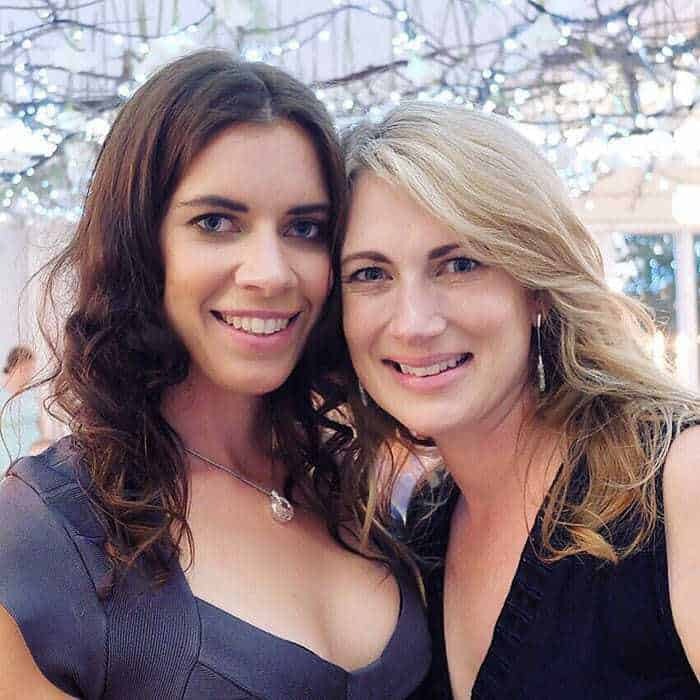 Cape Town Insider is a lifestyle blog edited by sisters Kath and Meg who have called Cape Town their home for over a decade. They love to share new places to explore, restaurants to visit and must-visit experiences. Born out of a passion for writing and fun experiences, our Cape Town blog is a collection of the things, places and occasions that we love in our hometown. Cape Town Insider is a showcase for products and brands that we have tested ourselves, as well as launches and events that we attend. Because Cape Town is home to such a diverse range of experiences and opportunities, the content that we cover is often quite varied and eclectic – if there’s something that you’d like to see on the blog, please get in touch and we’ll try to make it happen! Our readers are really important to us, most of the restaurant visits are paid for by ourselves, as are the products that we test and review. We will always let you know if we’ve been invited to give a review, sent free products or paid for a post. But please know, we’ll always be 100% honest in the Cape Town blog posts that we write.